Post Malone‘s new album “Beerbongs & Bentleys” is out now! 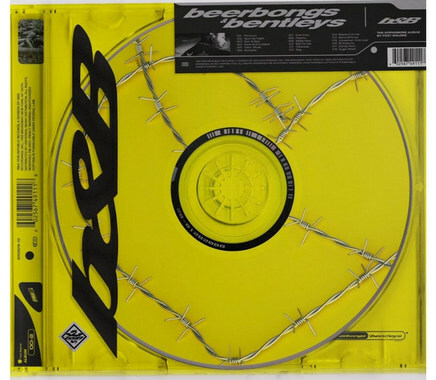 Its fans have finally received his second album “Beerbongs & Bentleys” on April 27, about five months after its initial scheduled release date. The follow up to 2016’s "Stoney" contains 18 tracks in total, including three previously-released tracks, "Rockstar" featuring 21 Savage, "Psycho" featuring Ty Dolla $ign, “Candy Paint”. The project also features guest appearances from 21 Savage, Nicki Minaj, YG, G-Eazy, Ty Dolla Sign, and Swae Lee. Meanwhile, production is handled by the likes of Frank Dukes, London On Da Track, Scott Storch, Louis Bell, Teddy Walton, Post Malone, and more. Led by the chart-topping singles “Rockstar,” “Pyscho,” & "Candy Paint,” fans can now stream the rest of the highly anticipated project in its entirety online via Spotify or Apple Music. Or please read on this article, below we are going to show you how to download Post Malone New Album “Beerbongs & Bentleys” from Spotify to MP3 for offline streaming. 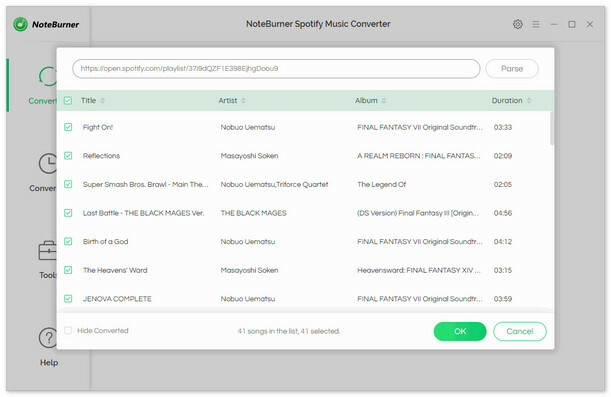 To download Post Malone new album “Beerbongs & Bentleys” from Spotify to MP3, all you need is NoteBurner Spotify Music Converter, a powerful yet user-friendly DRM removal app specially designed for any Spotify user to easily download and convert any Spotify track, album, artist and playlist to DRM-free MP3, AAC, WAV, or FLAC format. 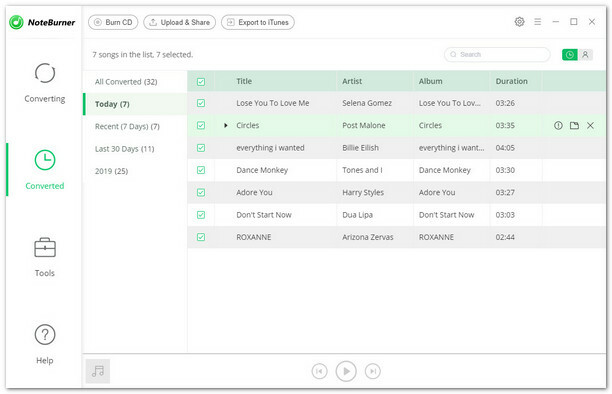 With an advanced DRM decrypting technique that differs from traditional recording, it can keep the original audio quality and ID tags of the music in output files. Thus, you can easily download and convert "Beerbongs & Bentleys" from Spotify to MP3 format, and stream on any devices as you want. 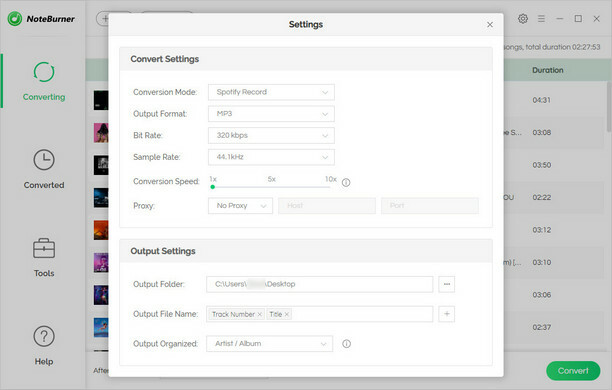 When finish customization, click "Convert" button to start downloading. 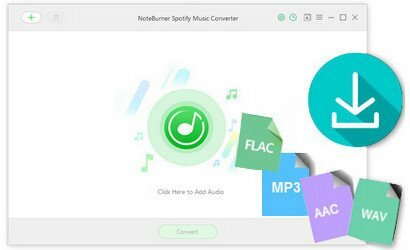 After downloading, you can get six DRM-free Spotify songs, and transfer them to any devices as you want.